Differentiated learning happens when teachers tailor instruction and assessments to meet the specific learning needs, preferences, and goals of their individual students. Although teachers have the same overall academic goals for their students, individual students often need different resources, approaches, or supports to reach those goals. Teachers can differentiate in a variety of ways — curriculum, learning process, evaluations, or the environment where learning happens — in order to respond to students’ interests and unique learning profiles. In challenging students’ strengths and supporting their weaknesses, teachers may group students by shared interest, topic, or ability for assignments, assess students “along the journey” for understanding, and adjust instruction midstream, as needed. Teachers who differentiate instruction in their classrooms know at what skill level their students are working, what extra help a group of students may need, and when to extend the learning requirements for students who have met objectives or mastered the material. A differentiated classroom is a safe, inviting and supportive one for the learning of all students. The term “Individualized Learning” adds another layer to differentiated instruction. 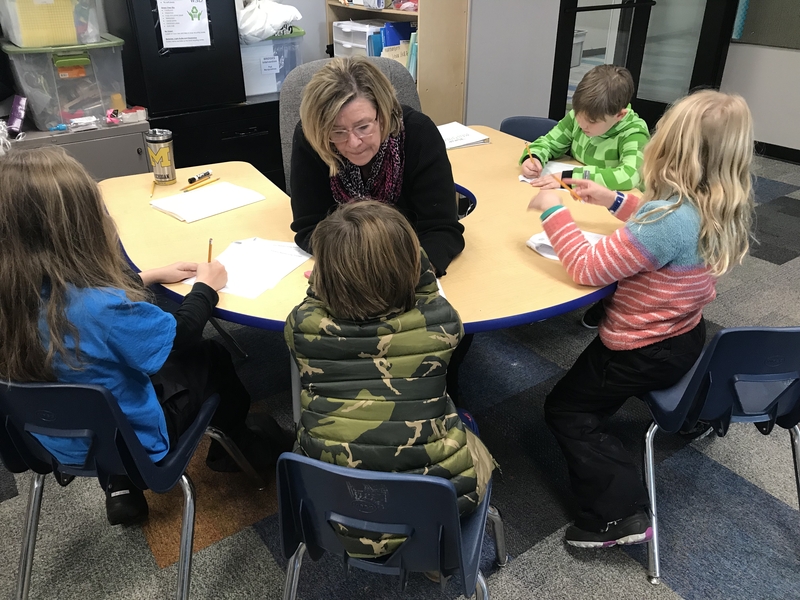 Individualized learning allows individual students to progress through the curriculum at different speeds, based on their own particular learning needs. It allows some students to have additional review or remediation, and others to move ahead or immerse themselves deeply in the topic or skill. With individualized instruction, learning strategies are based on students’ interests and readiness. And like differentiated instruction, it is intended to help each student acquire the skills, knowledge, and conceptual understanding needed to meet established academic standards. “Personalized Learning,” a subset of differentiated learning and individualized learning, occurs when students create learning activities or learn according to their personal interests and curiosity. Personalized learning occurs through various types of teaching, including project-based learning, and often creates the highest levels of student engagement. Students love to discover on their own, shape their explorations, and learn through real-world or authentic experiences. This kind of experience allows students to learn skills and content, but it also teaches students how to learn — and how to manage their own learning. Personalized learning incorporates adaptive technology and the highest levels of differentiation in order to help all students achieve their targeted growth goals. As researchers have observed, today’s students are among the new generation of those “that work, play, think, and learn differently than their parents.” Differentiated instruction can meet the needs of these 21st century learners in its ability to both challenge and support, meet learning preferences and goals, and help students at all levels achieve optimal growth. Kareem Farah, “Getting Rid of the Lecture Bottleneck,” Edutopia, October 25, 2018. Beth Holland, “Arriving at a Definition of Learning,” Edutopia, September 6, 2018. Don Tapscott, Grown Up Digital, McGraw-Hill Education, 2008.